We believe the real question is why shouldn’t you use The King? Let us tell you a little about it. The King is a beast of a creation. 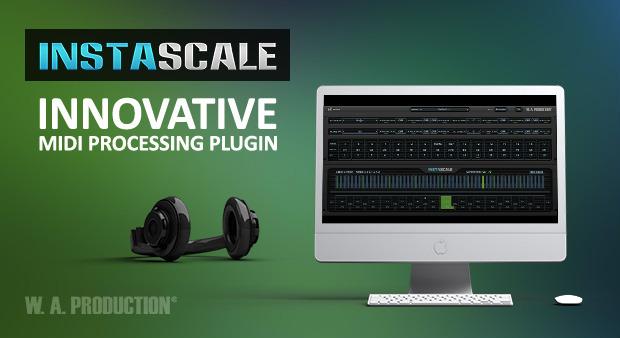 It is summarized as a Dynamically Enhances Multi-Band Compression Plug-In. 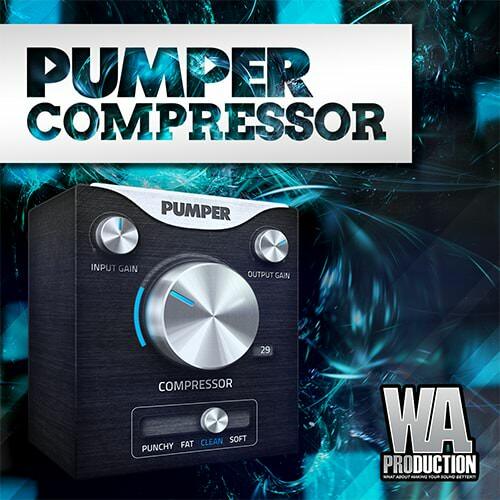 The average joe Multi-Band Compression allows the user to compress all the bands of an audio track, MIDI instrument and or the master rack. They also allow you to change the threshold of each band and the release time, all of the basic, right? 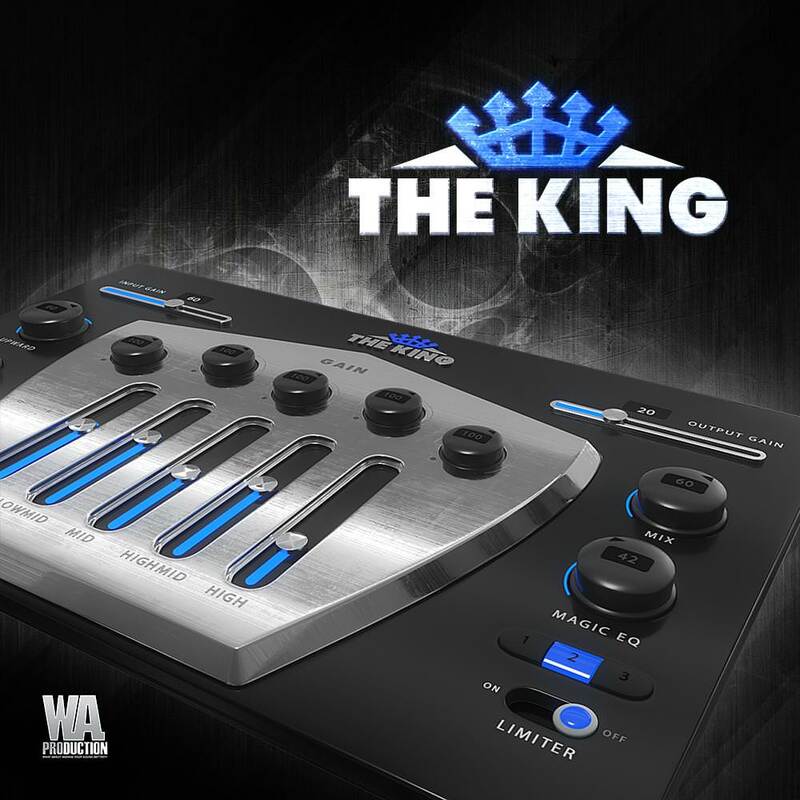 Well The King is much more than just increasing some threshold knobs. 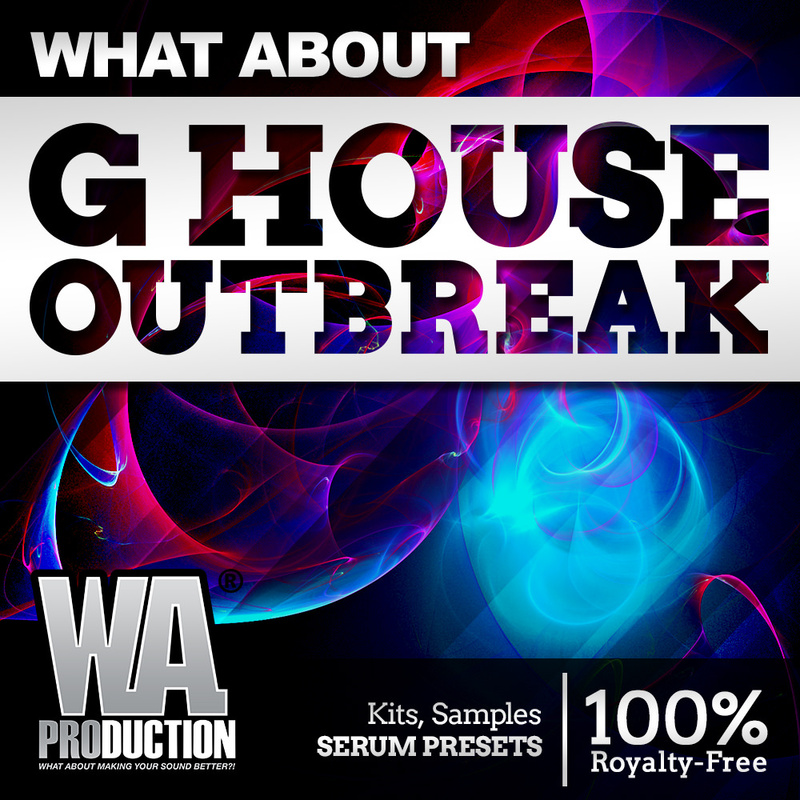 What about: G House Outbreak is a brand new pack brought to you by W. A. 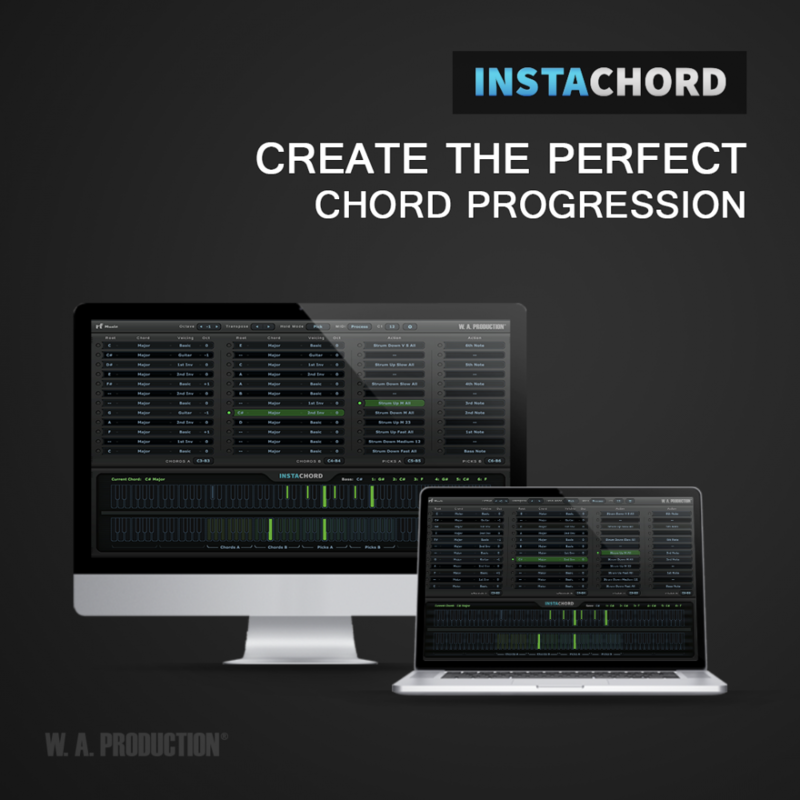 Production in hopes that you guys will make some of the most amazing G House tracks to ever be created! 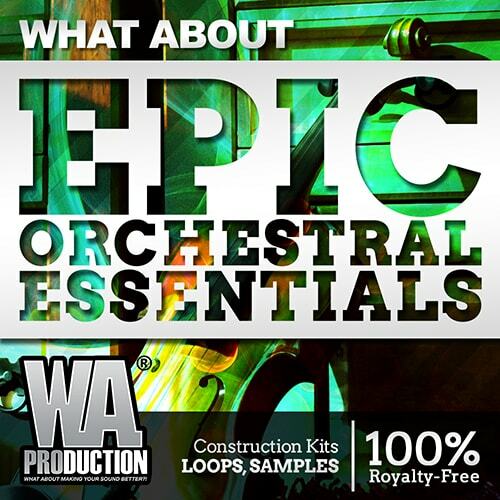 Like always, our team of amazingly talented sound designers have worked endlessly on this pack for any and all producers of any EDM genre to be able to destroy the charts with this fantastic pack. 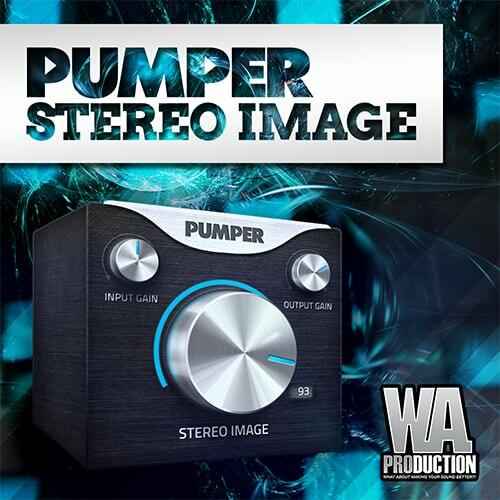 Pumper Stereo Imager is a stereo image processing plugin which enables you to create wideness within your mixes. 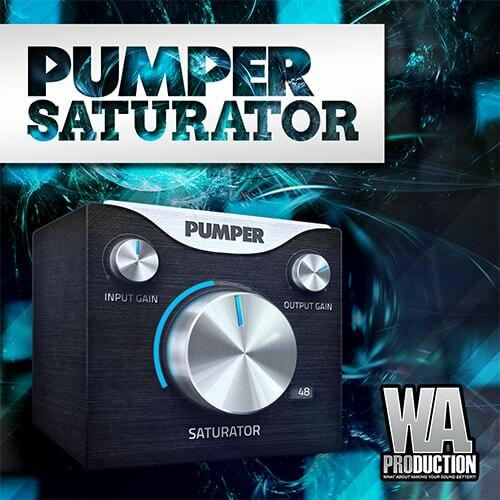 Helper Saturator is an audio effect VST plugin professionally designed to apply saturation to the audio signal. 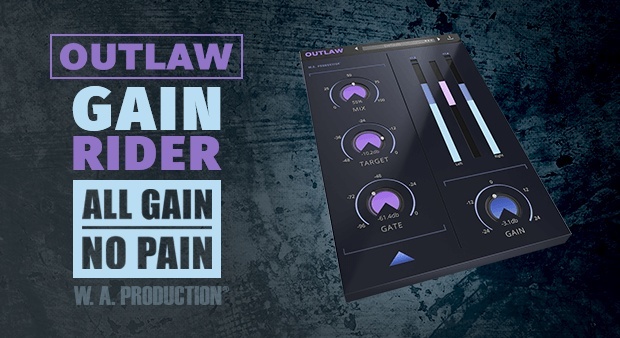 Helper Saturator is not just a simple saturation plug- in, it also comes with 2 filter features, 2 types of saturation modules and ability to be able to process 5 different types of audio signal.